America’s most visited national park and a UNESCO World Heritage Site, Great Smoky Mountains National Park is both renowned for its diversity of plant and animal life and rich in remnants of Southern Appalachian mountain culture. 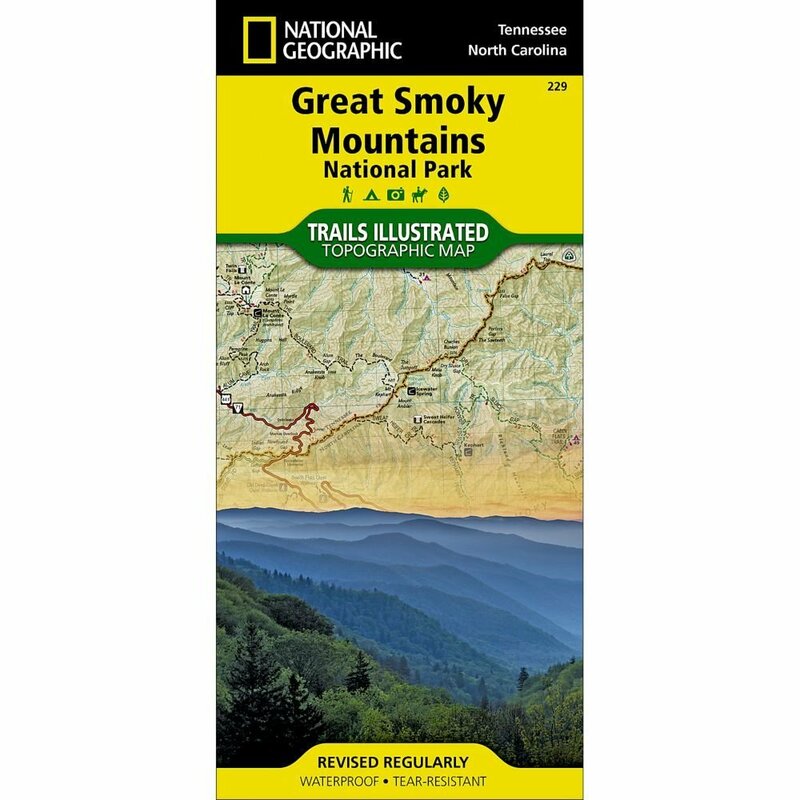 National Geographic’s Trails Illustrated map of the park combines unparalleled detail and valuable information for outdoor enthusiasts seeking to explore all the area has to offer with particular attention shown to backcountry campsites, shelters, and stream crossings. A detailed profile of the Appalachian National Scenic Trail, which snakes along the ridge of the Great Smoky Mountains, provides a handy tool for hikers. 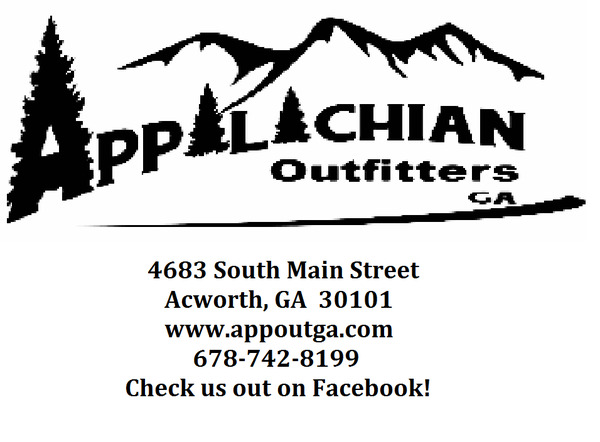 The map features many key points of interest as well, including Cades Cove, Fontana Lake, Maryville, and Gatlinburg.